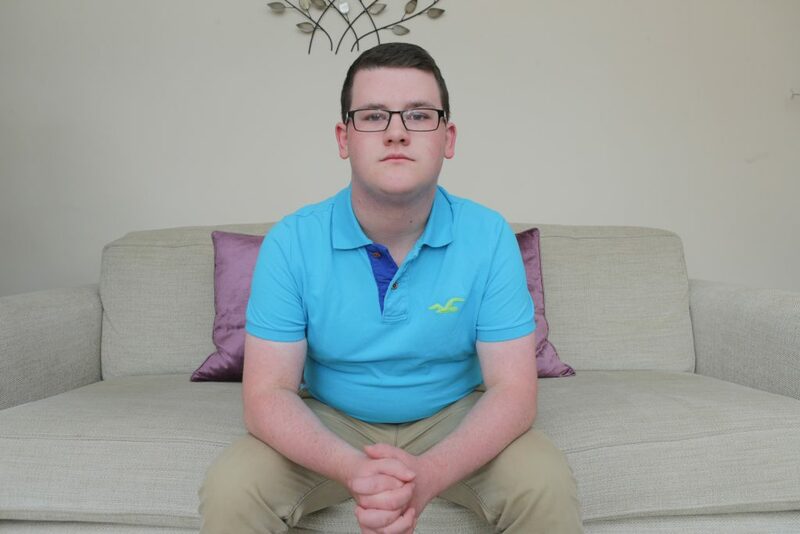 A teen cancer survivor claims he was let go from his Saturday job – because treatment of his inoperable brain tumour left him with short-term memory loss. James Carpenter, 16, volunteered at his local Waitrose branch – helping customers with free tea and coffee and fetching parcels for six weeks in a bid to land a part-time paid role. But his mum Jane, from Wallington, Surrey, says bosses refused to give him a paid job because his memory loss meant he forgot customer’s orders. James had to be reminded of tasks and says he was eventually told that he would not be able to progress to permanent employment at the store after working unpaid for six weeks around his studies. He’s now desperately trying to find a new part-time job to fit in around his A-level studies. Mum, Jane, 47, from Wallington, Surrey, said: “We’re so worried about James’s future. “He absolutely loved working there and it really boosted his confidence. “He tried really hard to impress and he can’t keep doing voluntary work forever. “He has already been through so much with his medical condition and he would really love to have a weekend job. James helped on the customer service desk at the local supermarket every Monday and Thursday evening, fetching parcels, giving out free tea and coffee and carrying baskets but was gutted to be told he was unlikely to be offered a permanent job there. 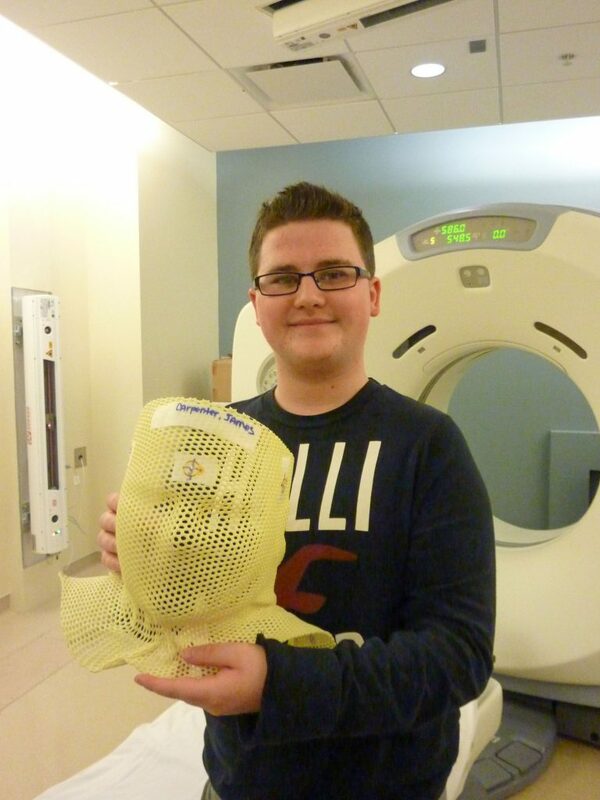 James had been an A* student at a grammar school and had dreams of becoming an architect before he was diagnosed with a rare brain tumour at just 12-years-old. He was later asked to leave the school when his treatment left him unable to keep up with his peers. The youngster was rushed into surgery after mum Jane, made persistent visits with her son to A&E and the tumour was discovered. Jane, who is James’ full-time carer, said: “He was struggling to swallow and had a very painful headache but the doctor prescribed him with antibiotics for glandular fever. After tests and scans, it was discovered that James had an inoperable brain tumour, as well as fluid on the brain, in December 2013. 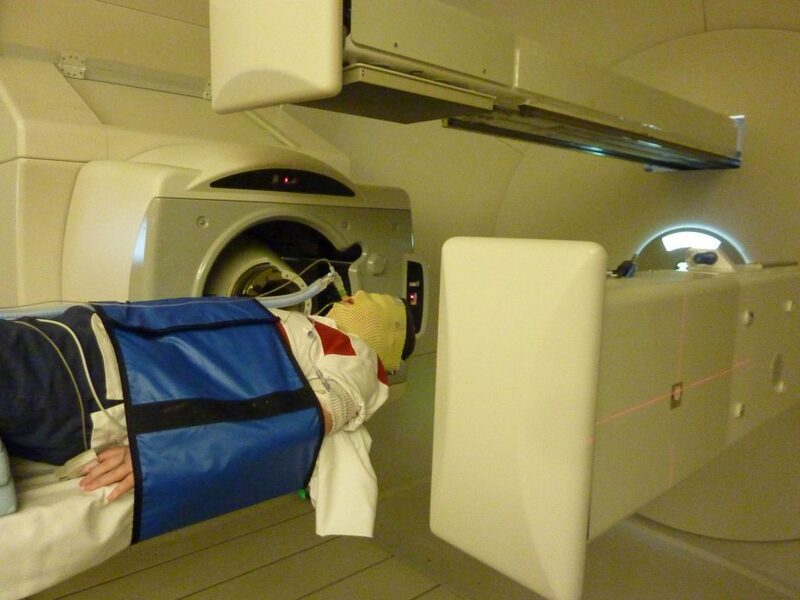 The schoolboy was flown to Oklahoma for three months, along with Mum, Jane, Dad, John and sister, Charlotte, to receive proton therapy, where high doses of radiation were delivered directly to the tumour, causing less damage to the surrounding tissue. Jane said: “The doctors told us that if I hadn’t had taken him into A&E that day he would have just progressed into a coma. “To get the diagnosis was just earth-shattering news. 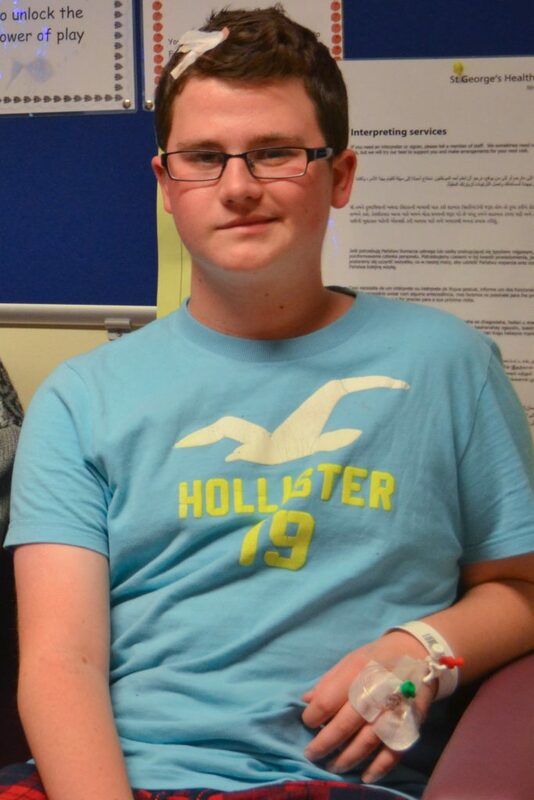 James ended his treatment in March 2014 but struggled with school work due to the effects of his cancer battle. His time in hospital and memory loss, caused by the swelling on his brain, meant his grades dropped and he struggled to remember things. Jane said: “He felt that because he wasn’t an A* student and that his ‘brain didn’t work’, he could no longer stay there. At that point, James’ was taken to a special needs school where he thrived, passing his GCSEs, and is now attending the school’s sixth form, studying BTEC health and social care and business studies. Jane said: “Although the tumour is inoperable, it is monitored and James has daily growth hormone injections. “His life is very different now, he has definitely lost his confidence and doesn’t mix with friends his own age. “His weekend job really did wonders for his confidence. “He is a very bright boy, his long term memory is fine. I choo choo chose you! Woman claims she married a train station after 36 years in love!